I have been the orientee and I have even done a little precepting. I lucked out so far and had wonderful preceptors (except for one but anyway…) but I have seen some TERRIBLE preceptors. One thing that I noticed from a few of the preceptors that I would definitely label as “assholes”, is that they take pride in being intimidating to their orientee. I have witnessed this behavior and have had other nurse confide in me about their preceptors after they were out of orientation. Some of the things I heard were appalling. It is NEVER okay to make your orientee feel “dumb” or “stupid”. You were a new nurse at one time and you didn’t know everything when you started, you had to be taught as well. You know what else is not okay? It’s not okay to just leave your orientee to fend for themselves. You are not on vacation, you are responsible for teaching this new employee the ways of your unit. Get up and check on them, make sure that they are actually alright. STOP USING THE AMBUSH TECHNIQUE!!! For those of you that don’t know what the ambush technique is, let me fill you in on this bs. Basically what happens is the preceptor ambushes the orientee when they aren’t prepared for it and starts hammering them with questions of “things they should already know” in the eyes of the preceptor. Do I know the normal range for a CVP? Yes, I do. 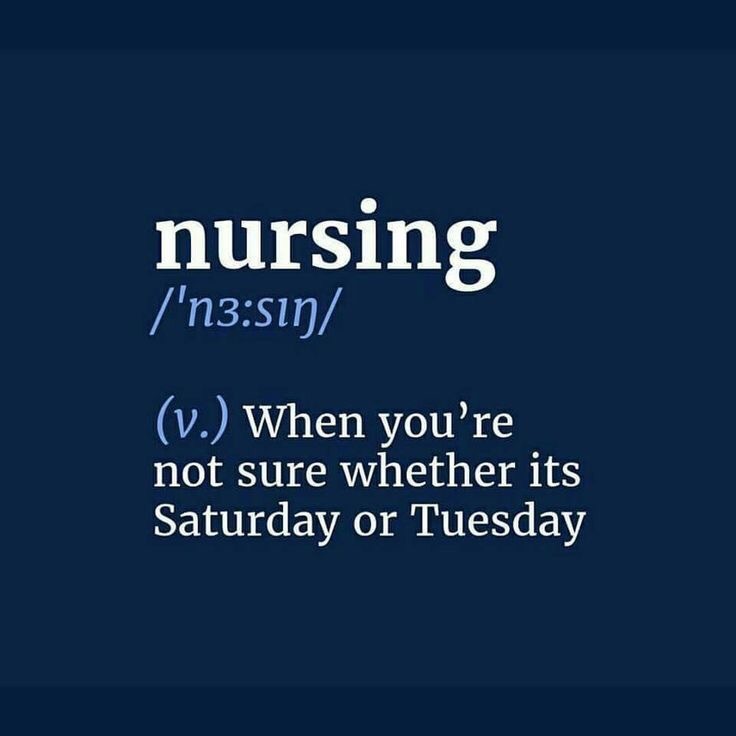 Do I know the normal range for a CVP when you show up out of nowhere, while I am catching up on charting on a patient that I just had to start on norepinephrine and give two units of blood? No, absolutely f*****g not! This does not mean I am less intelligent than you, it means I was focused on my charting and not expecting a nursing ambush! The ambush technique neither proves nor disproves someone knowledge, it just makes you look like a douche. While we are at it, stop making your orientee feel like they are bothering you when they ask you questions. They don’t know. You do. Spread the wealth of knowledge. Learn how to give constructive criticism and praise. A lot of preceptors seem to miss that last part. Your orientee is already paranoid and trying to be a close to perfect as possible. Let them know you notice the good things they do along with the things they may need to work on. Your orientee will be much more receptive of your criticism, trust me. Look, i’m not asking for a lot. I am simply asking you to remember what it was like when you were orienting. Remember how stressed you felt. Remember how confused you were. Remember how intimidating it was. Remember that you aren’t perfect. You would think the grossest thing that I have seen as a nurse would involve the patient. I can say for sure the grossest thing I have seen is the patient’s family member(s) sleeping on the floor of the room. DO YOU KNOW WHAT HAS BEEN ON THAT FLOOR?!?!? I have walked into the room and nearly tripped over a family member sleeping peacefully on the floor. I was immediately freaked out. Like, what makes someone think sleeping on a hospital floor is safe or sanitary? Oh, you have to get up off that floor honey. There have been soiled linens, blood, body fluids that I can’t describe, EVERYTHING on that floor. Glare all you want but I’m not leaving you down there. I had no idea there were so many diseases until I became a STICU/transplant nurse. Our unit takes care of surgical and trauma patients of all different types (except cardiac, we have dedicated units for that). While trauma is not easy, it can sometimes be a little more straightforward. Most of the time, if it’s bleeding make it stop. If it’s broken, fix it. Every trauma case is different of course but the path you take is typically easier to identify. Surgical cases are a whole different story. I have come across so many different diagnoses that I have never even heard of. My first time hearing about Budd-Chiari syndrome was with a liver transplant patient we just treated. I have had to spend so much time looking up things on the internet trying to figure out why my patient has 70cm of small bowel left. I have learned about spinal disorders, blood disorders, neurologic disorders. I spend a lot of time asking our specialties to explain this diagnosis or that surgical procedure. Granted, I can’t tell you half of what the hell was explained to me. I can’t remember a majority of the diseases I have looked up. I have “nurse brain”. I know it for as long as I need to know it and then I purge it with alcohol to make way for the next round of sh*t I need to know. No shame. I plan on doing what I see some of our med students and residents do. I am going to get me a small notebook that I can leave in my locker at work and document the diseases that I come across. I haven’t decided if I am going to just list the name of the diseases or try and include a description with each so I can look back through the notebook and learn. It’ll probably be the latter. Hopefully, I can start sharing some of these diagnoses and diseases with you all.